Rosemary Trehearne worked for many years on Aboriginal issues and programs, including several years as president of the Yukon Indian Women’s Association and, concurrently, as a member of the Executive of the Native Women’s Association of Canada. 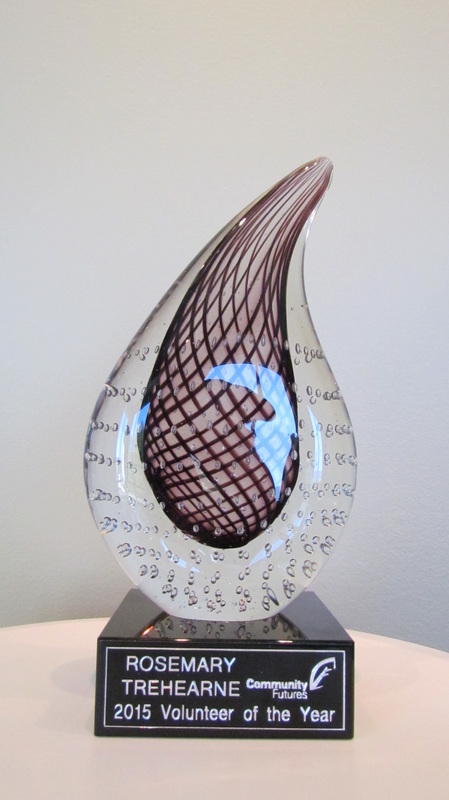 In this latter role, she was an active participant in the development of the Association’s policy on family violence. Her main area of expertise is justice, especially community restorative justice. She also has substantial experience in other areas, including program evaluations, health, employment and education. Her work has required much contact with Band Councils and government agencies. She have served both as an employee and, in more recent years, as a contractor. 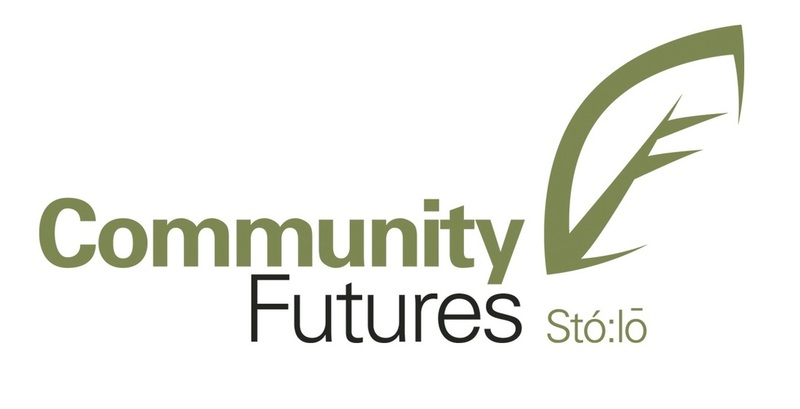 In September, 2015, the Community Futures of BC held its Annual General Meeting (AGM), in Kimberley, BC. 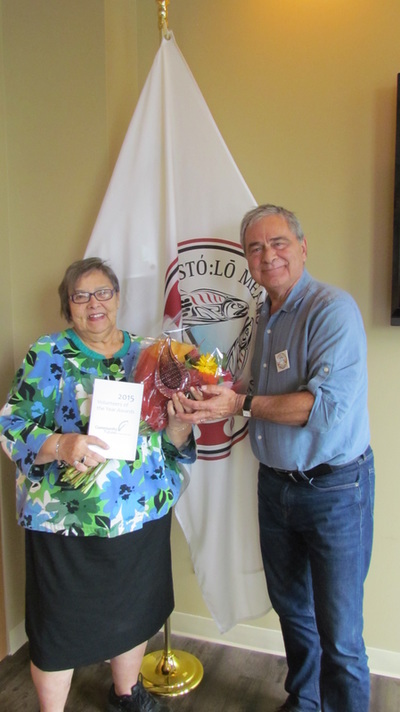 At the Meeting, Rosemary Trehearne, was recognized as the Volunteer of the Year Award, for Stó:lō Community Futures. SCF Staff put forth Mrs. Trehearne’s name, for all of her tremendous work she has done on the SCF Board and Committees since joining the SCF Board in 2012. 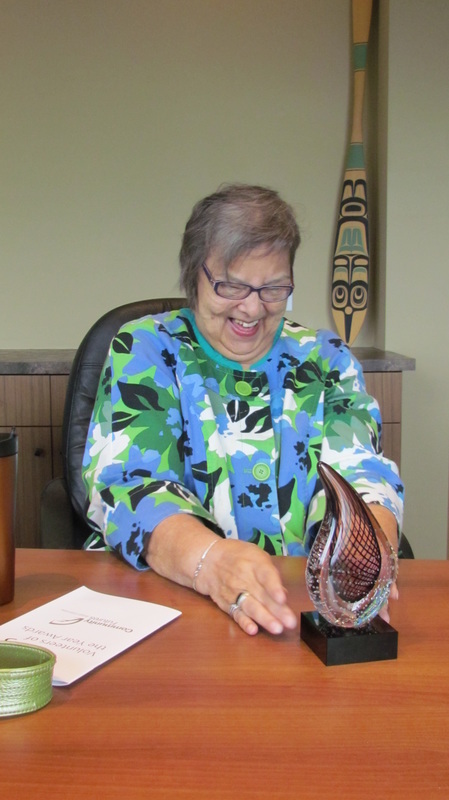 The Award recognizes her service, enthusiasm, energy and Elder guidance that she brings to each Meeting.